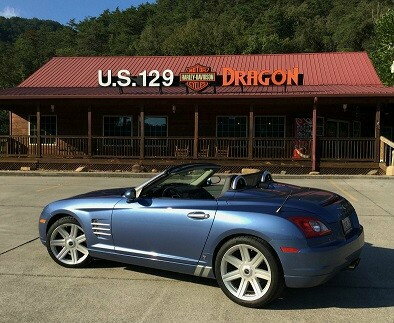 CrossfireForum - The Chrysler Crossfire and SRT6 Resource - Announcements in Forum : U.K. Registered members on this website are each only allowed one membership account / screen name. The use of multiple screen names and creating aliases is strictly prohibited. Anyone found using multiple IP addresses to register multiple user names will be permanently banned from this forum as well as the IP address will be blocked for any future registration options.